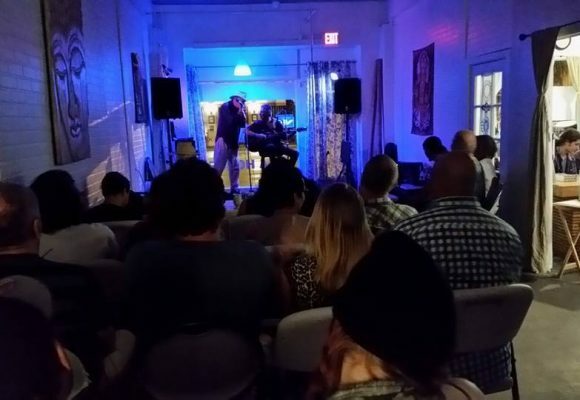 Looking for a special – and very unique – open mic in South Florida? You’ll never know what you’ll get, as a variety of performers drop in for a set. We are a venue that supports local talent and culture! Come one come all to Organic Open Mic Night!!! We welcome all walks of talent! Bring a friend and come hungry!